We would rate the food and facilities at the Nireus Hotel as being of a High Standard and one of the best in its category. 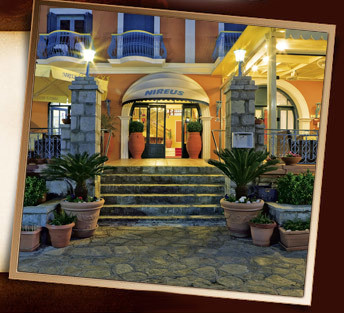 A very friendly, helpful and welcoming atmosphere at the Nireus Hotel. Made our stay at Symi a thoroughly enjoyable one! We will definitely return!! The room is spacious and the balcony a treat do not over modernize. The food is first class on a lovely terrace OR by the Waterfront. 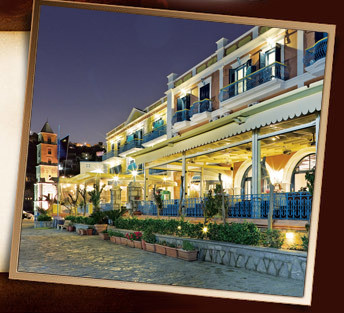 Put your life a hold - Visit Symi & Nireus Hotel!! Happiness is one week in Symi!! Heaven is two weeks in Nireus!!! 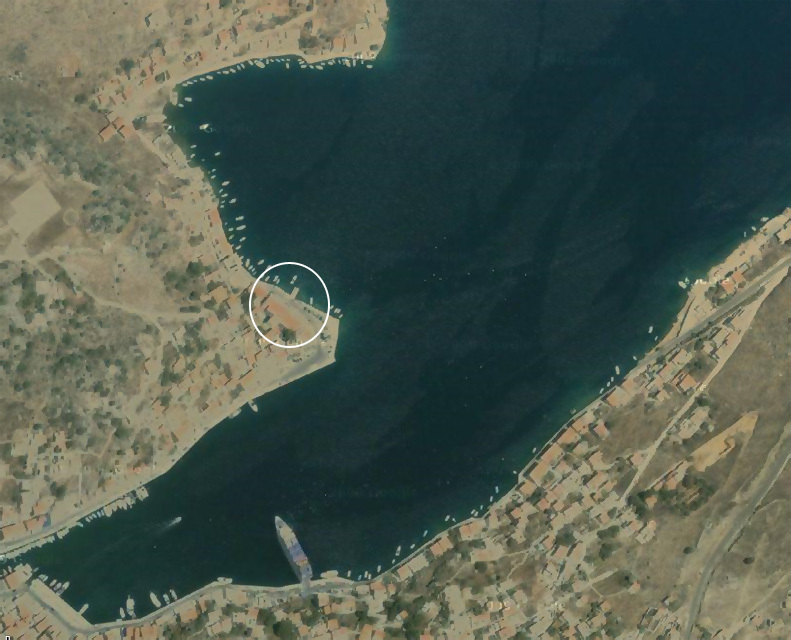 The superb, recently renovated Nireus Hotel has been built in the neo-classical style and enjoys an unrivalled position on the waterfront, with commanding views across the entrance to Symi harbour. 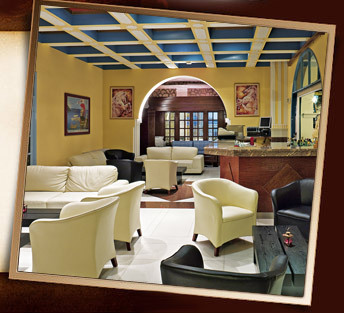 The hotel still retains its intimate feel with only 36 rooms, and the ground floor of the hotel houses the reception area, restaurant, bar and a lovely, spacious and sunny outside terrace with table and chairs. Buffet breakfast may be taken inside or out on the terrace and other meals are available from the excellent hotel restaurant. The landing stage in front of the hotel acts as the local beach, with sunbeds and a ladder into the sea – always crowded, but fun. The nearest beach you can walk to is narrow Nos, a 10-15 minute walk away. Symi is one of the most beautiful and unspoilt islands in Greece. It's neo-classic style houses frame the main harbour and is considered by many as the best view in Greece! SYMI - unspoilt, friendly and relaxing! Your choice for a Greek island holiday!! Do you want to wake up every day to a view like this? Do you want to relax and enjoy a stress-free holiday in Greece? What are you waiting for make your reservation today. Come and stay at Nireus Hotel in Symi. You will have a fantastic time on an island full of character.